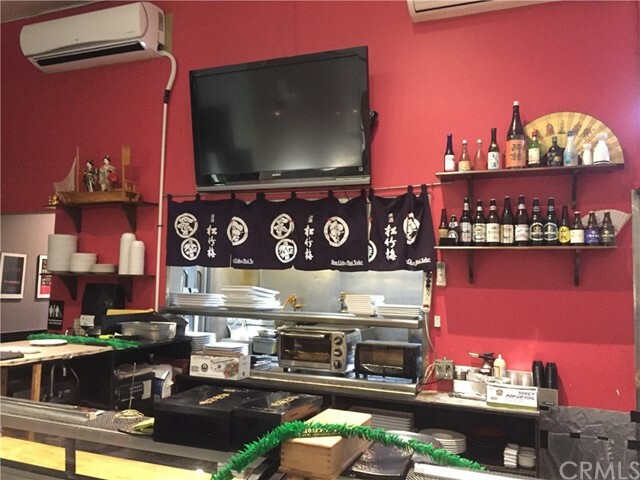 Highly profitable sushi restaurant in a high traffic location. This individual order sushi restaurant maintains strong monthly gross income and brings in higher margins than AYCE sushi restaurants. Great opportunity for an owner-operator to boost net income for this establishment. The storefront accommodates 40 guests, including 5 at the sushi bar during lunch and dinner rushes. This 1,500 SF. space also includes an office, full sized kitchen with multiple stoves, coolers, and freezers. FF&E included along with beer & wine license.